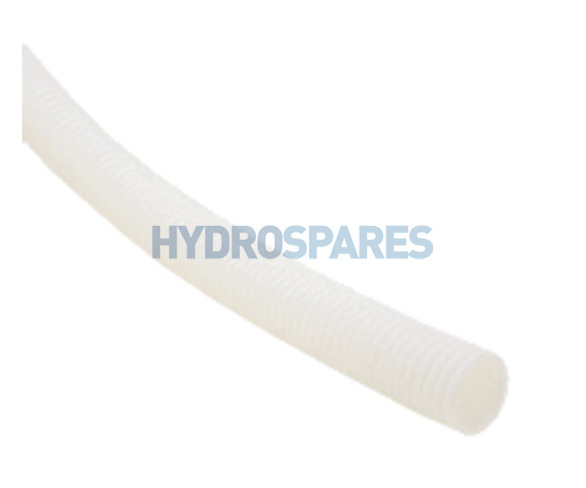 Flexible corrugated blower hose for use in air spa systems. 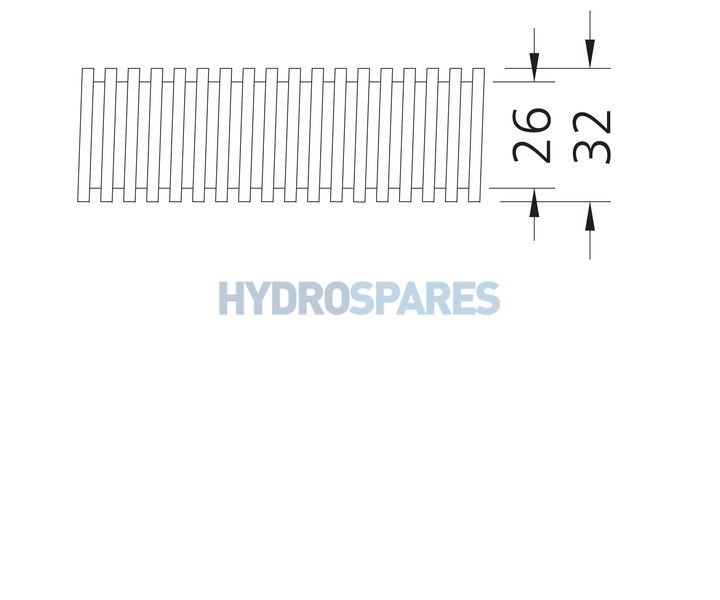 Ideal for making variable length blower hose assemblies. Use with Hydroair rubberised Hose cuff to fit to blowers, manifolds etc. Hose cuffs are left hand thread.